Accolades – Being The Safe Driver! « Being The Safe Driver! Behind The Wheel! 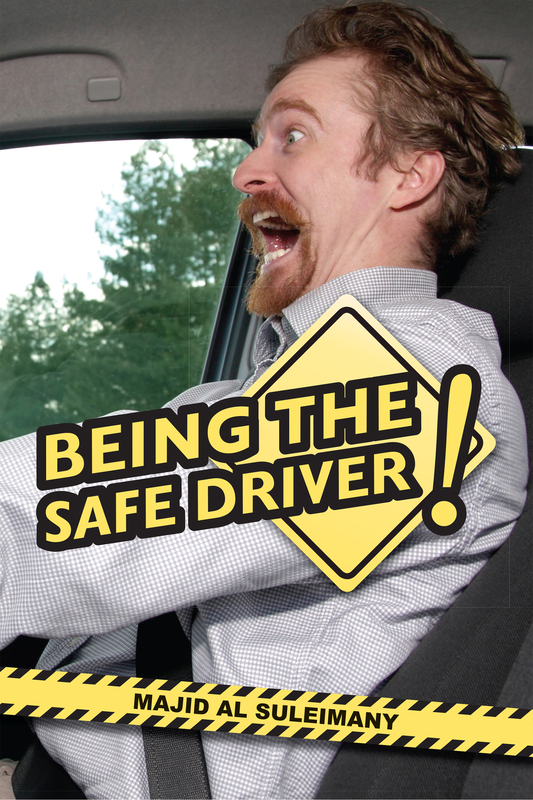 Accolades – Being The Safe Driver! Aciidents Victims Stories, Behind The Wheel!, Being The Safe Driver!, Books Announcement, Breaking News!, His Majesty Speech on Road Safety, My New Books, Road Safety Book, The New Road Safety Book! Accolades - Being The Safe Driver!, Behind The Wheel!, Being The Safe Driver!, Books Announcements, Kirkus Indie Reviews, Majid Al Suleimany, New Books, The New Road Safety Book! We truly appreciate your thoughtfulness and initiative in bringing out this publication which is the need of the hour; with the number of accidents in the Sultanate rising at an alarming rate. As we understand, the major cause of accidents is significantly relating to reckless driving and the book provides true real accounts that shed light on the value of safety and defensive driving. We commend your efforts to educate residents of Oman to take this important issue sincerely. Wishing you all the very best for your future publications. Behind The Wheel! The New Road Safety Novel! A heartfelt, enthusiastic series of instructions and warnings about road safety. Al Suleimany, a columnist for the Oman Daily Observer, observes that the Sultanate of Oman has one of the highest motorist casualty rates in the world, and he sets out in this book (not actually a novel, but rather a collection of dramatic real-life incidents) to raise Omani awareness of the causes—and results—of carelessness on the country’s roadways. The book shows endorsements by HM Sultan Qaboos bin Said (who, like many Omanis, has himself been involved in accidents prevention campaigns), including the Omani Grand Mufti and the Royal Omani Police. high cost of irresponsibility, and although a good deal of the book is Oman-specific, many of those warnings have global applications. A detailed, compassionate call for greater motorist responsibility in Oman. Book available in Oman at Family Bookshops MQ – and WHSmith The Wave. Price OMR 12/= – same price as USA!